NEW YORK  Rabbi Yechezkel Besser, the spiritual father of the Polish Jewish revival, has died. Besser, who died Feb. 9, 2010, is widely credited with focusing Jewish attention and resources on the remnant of Polish Jewry to have survived the Holocaust. In particular he worked with philanthropist and cosmetics magnate Ronald Lauder to build more than 20 Jewish schools in Poland and Eastern Europe. Besser, a Chasidic rabbi who made his money in real estate and had a shtiebel on Manhattans Upper West Side, met Lauder in 1987 when Lauder was serving as the US ambassador to Austria. The rabbi, who had narrowly escaped his native Poland in the days following Kristallnacht, already had started returning to his native land to try to rekindle the Jewish world he saw destroyed by the Nazis. In some ways it was a perfect partnership, said Warren Kozak, the author of a book on Besser titled The Rabbi on 84th Street. Besser, who was born in Katowice, Poland, in 1923 and immigrated to the US after WW II, helped guide the billionaire cosmetics magnate as he launched the Ronald S. Lauder Foundation in 1988 to start building schools. Everyone said to Ron, Are you crazy building Jewish schools in Eastern Europe?  recalled Kozak, who spent several years with the rabbi as he researched the book. This was 1988. A year later, the Berlin Wall falls and Jews came out of woodwork. Lauder, who delivered a eulogy at Bessers funeral in Brooklyn, could not be reached for comment. The rabbi was buried in Israel. A memorial service was slated to be held in his memory at the Nozyk Synagogue in Warsaw. 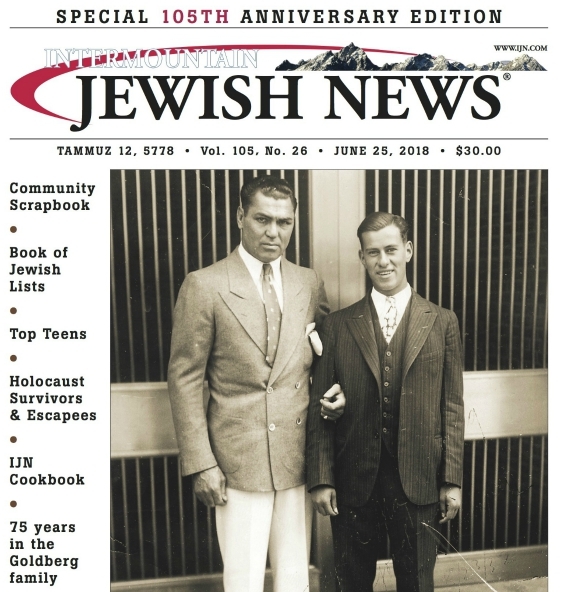 Besser, who also revitalized the Daf Yomi project in the US, in which Jews learn the entire Talmud by studying one page a day over the course of seven years, never took a salary from Lauder, according to Kozak  nor did he take a salary from Congregation Bnei Yisroel Chaim, the synagogue he ran. Until his health started fading a couple of years ago, the rabbi did have an office right next to Lauders in the Estee Lauder Building in Midtown Manhattan. Michael Schudrich, the US-born chief rabbi of Poland who was hired by Besser, credited him as the guy that started the Jewish revival in Poland. He was considered to be the spiritual father of everything that was rekindled and re-emerged here in Poland, Schudrich said.